That day was a pretty crazy one with a tornado warning and heavy rain. Thankfully the downpour eased up as we made our way to the Columbus Civic Center. 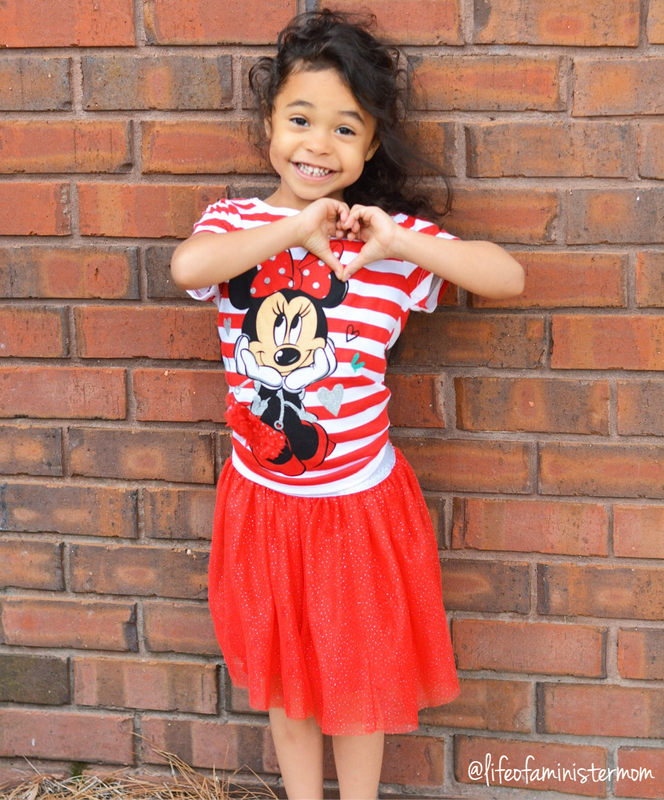 The atmosphere completely changed with the presence of Disney-loving adults and children! 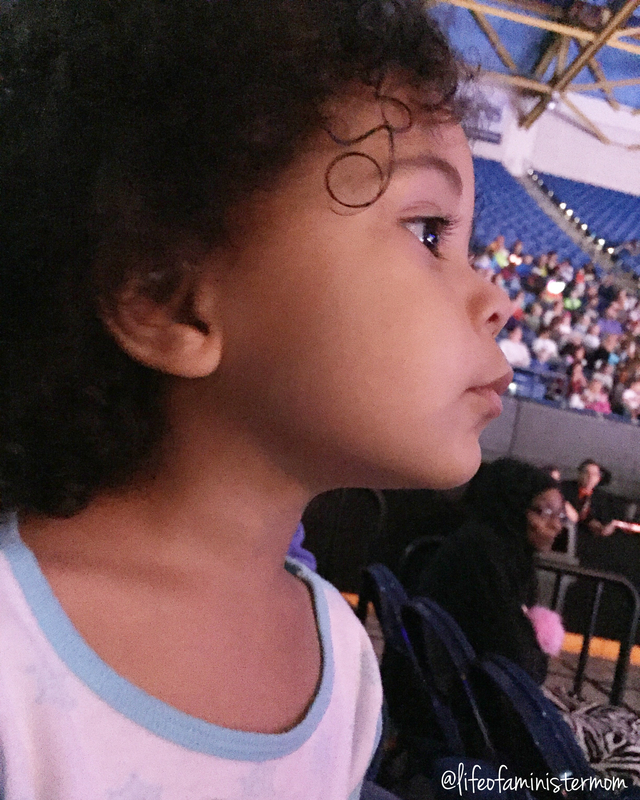 As I mentioned in my previous post, my oldest and I went to a Disney on Ice performance when she was about 2/2 & a half years old. I was pregnant with her little sister at the time, and it was very surreal to be at this performance with both girls pumped with adrenaline and wonder of what was to come. They ‘oooh’d & awww’d’ over everything, and gushed over all the other children who were specially dressed for the occasion. We let them each choose one toy to commemorate the night, and to my surprise they selected Jessie and Buzz Lightyear. I don’t recall them seeing Toy Story, but clearly they were familiar with the characters. This was perfect because once Mickey and Minnie Mouse got the show started, it was the cast of Toy Story that really kicked things off! It was hilarious and funny seeing a giant T-Rex and Mr. and Mrs. Potato Head on ice skates! The toy soldiers were neat and hearing the familiar tune of “You’ve Got a Friend in me really pulled it all together! I never saw Toy Story 3 (probably because I was told I would cry, lol) which is what this segment was based on, so I was enjoying watching the plot unfold. I don’t know how it was in the movie but Barbie was a major player! I’m now seeing her in a whole new light! From there it was all about Ariel, Sebastian, Flounder and Prince Eric! The Little Mermaid was all that my nostalgic dreams were made of, with the brightest and most colorful costumes and fun dance routines! I was singing at the top of my lungs, but so was everyone else around me so it was ok.
After a brief intermission Mickey and Minnie Mouse found themselves with a broken down vehicle. Thankfully the Disney•Pixar’s Cars crew saved the day!! It was a riot seeing these cars on ice, and I really want to drive one!! Last, but never, ever least, the beloved characters of Disney’s Frozen wowed us all! It was clear that these sisters (and Olaf) were the crowd favorites. The energy in the Civic Center exploded and it was an incredible finale!! I had to laugh though, because my youngest is faithful to her favorite Princess Anna. 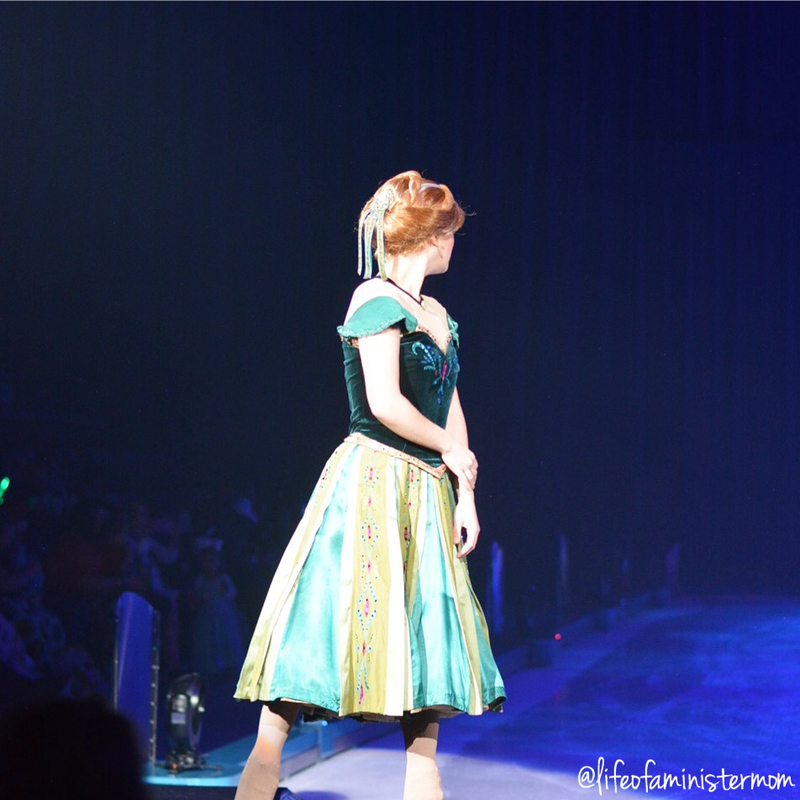 As the crowd was captivated by the grace and flair of an ice skating Elsa singing “Let It Go”, my Lily kept asking when Anna was going to come back! Hey, she knows what she likes! Needless to say, this was a night to remember. 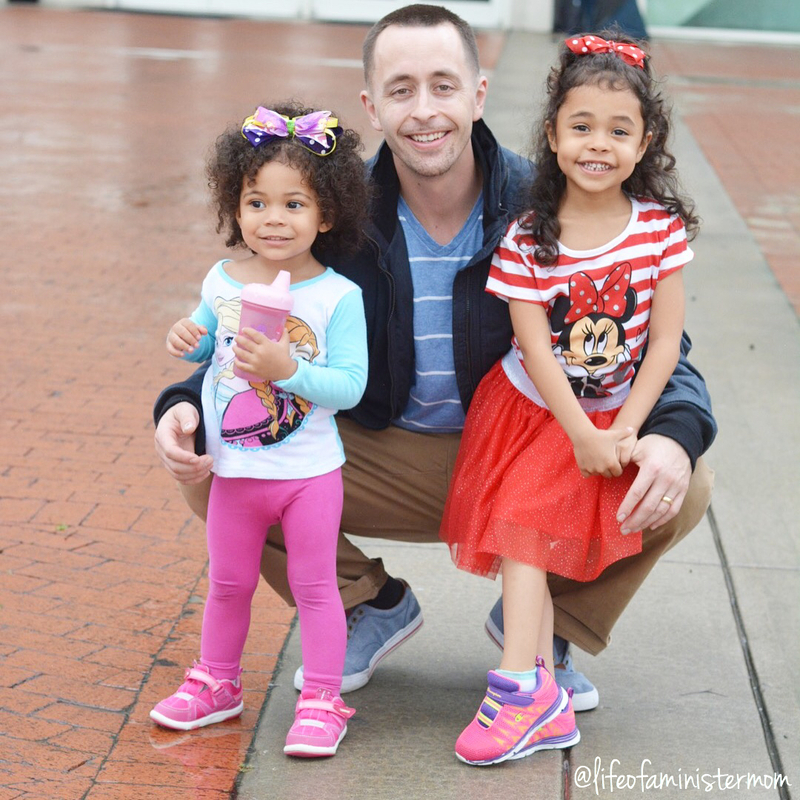 I’m certain my girls (and I) will be talking about our wonderful experience for days to come, and if Disney on Ice presents Worlds of Enchantment is heading your way, be sure to check it out!! 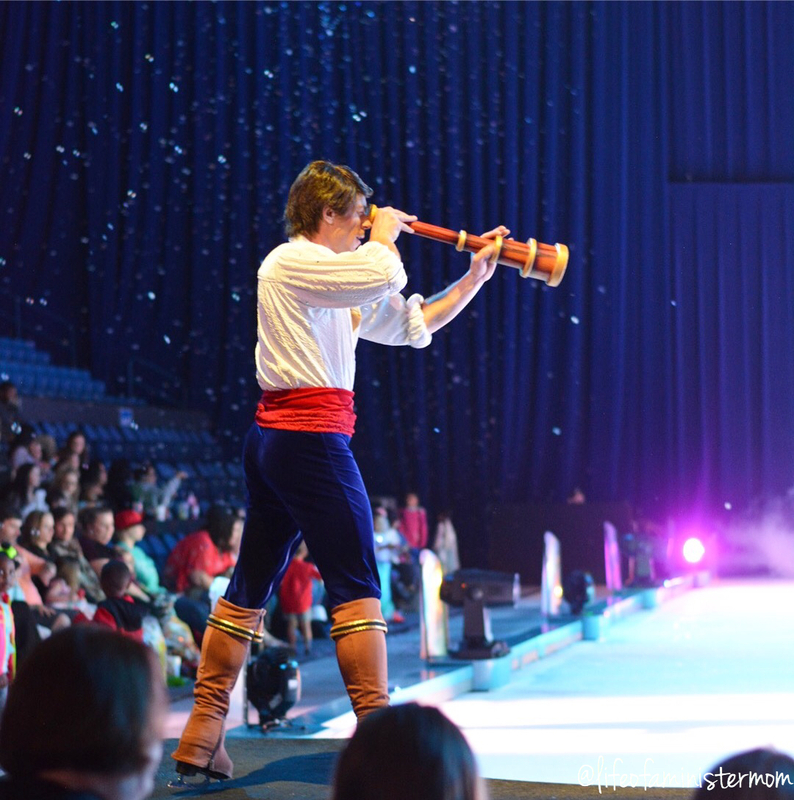 Disney On Ice presents Worlds of Enchantment + Giveaway! Great photos! I would love to take my girls sometime too. Awh! You all look like you had so much fun! We really did!!! It was a great night for us all! How fun! My kids would absolutely love this! They definitely would!! Thanks Jessica!! Looks like this was super fun! I miss the days when my kids were young enough for this! Oh I bet!! We had a blast!! I love Disney, and I love Disney On Ice! It looks like a great show. My daughter would love it as well. I haven’t been tone since we saw Finding Nemo On Ice. I didn’t even know there was a Finding Nemo on Ice! Fun!!!! Such lovely photos. Thanks again for hosting the giveaway. We belly laughed and smiled so hard our cheeks hurt. Michael even joined in on the fun with a floppy ear Mickey hat. It was a night we will never forget!!! That warms my heart!!! I love hearing this and am so happy you all had a great time. So did we!!! So glad y’all had a great experience! I can’t wait until my boys get a little bit older so we can enjoy a show. I know they’ll love it!! They sure will!! Thanks Casey! 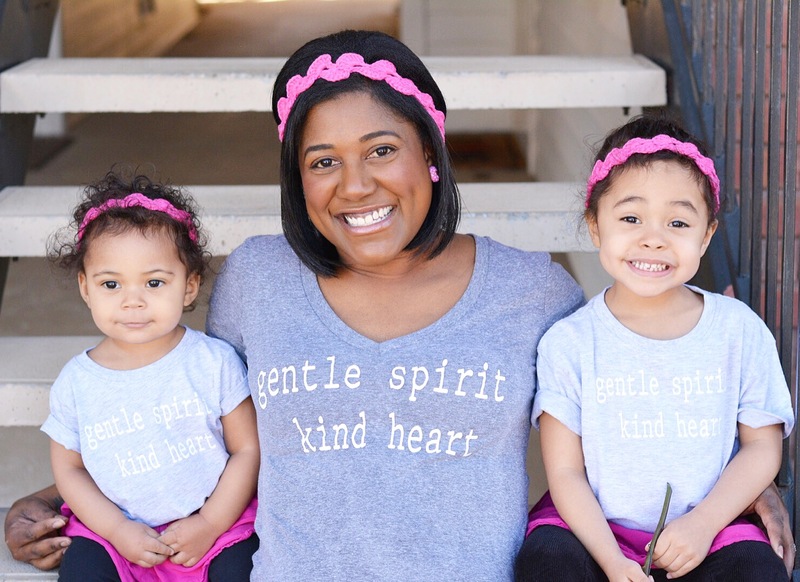 Oh my goodness – your little girls are adorable!! I think my little girl would love to see this when she’s older! Thank you!! And I’m sure she would!!! How fun! 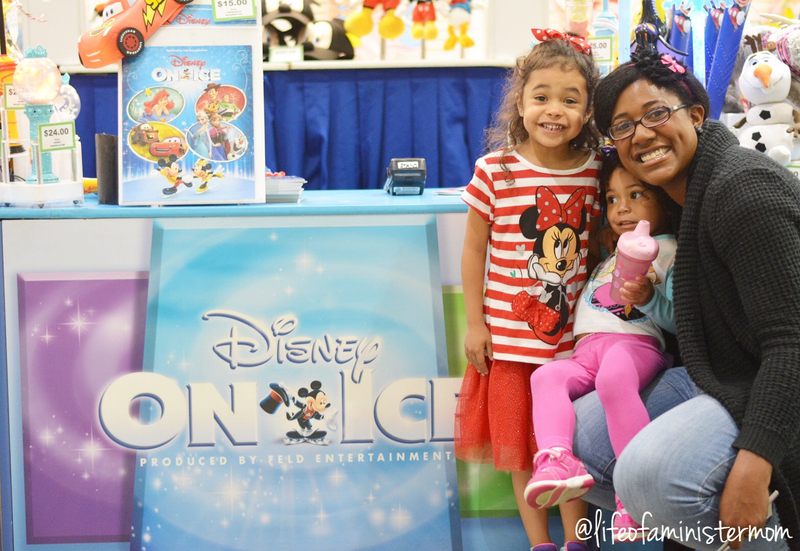 We took our girls to Frozen on Ice before and they loved it. Disney on Ice is such a magical experience for the entire family. Yes!! Frozen definitely wins the day!! It’s all so fun!! Frozen is amazing!!! I’m sure she loved it!! Thanks for stopping by Corey!! 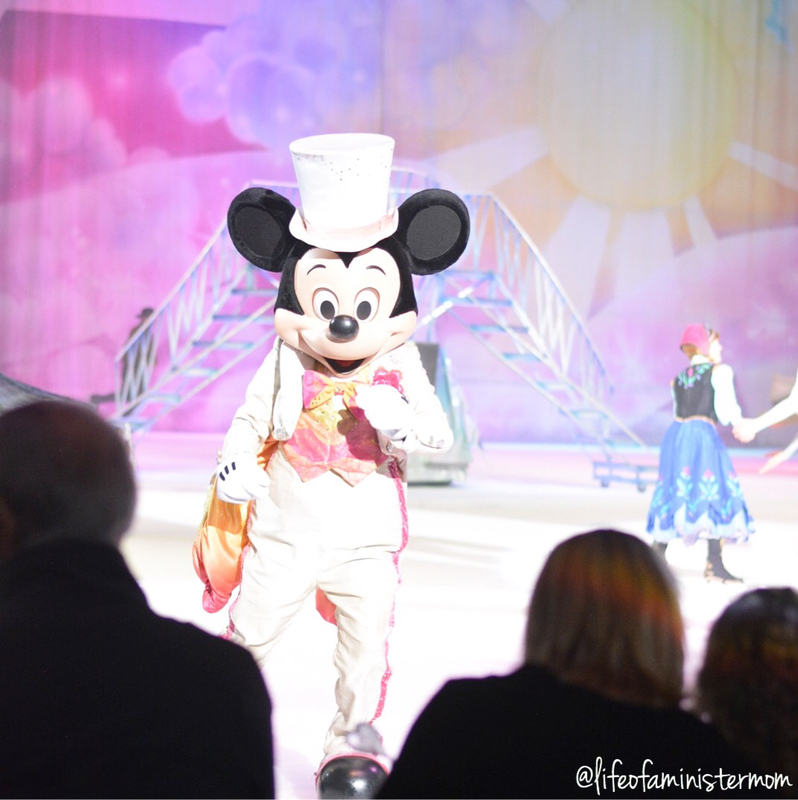 I want to take my son to Disney on Ice just for me… hah! He’s a little young to really appreciate what’s going on, but I would love it. Great photos! Love the picture of your daughter with the awe of wonder in her eyes! I too am a ministers wife (well, about to graduate college) – so excited to see other Christian mommy blogs! It sounds like you and your family had such a great time! 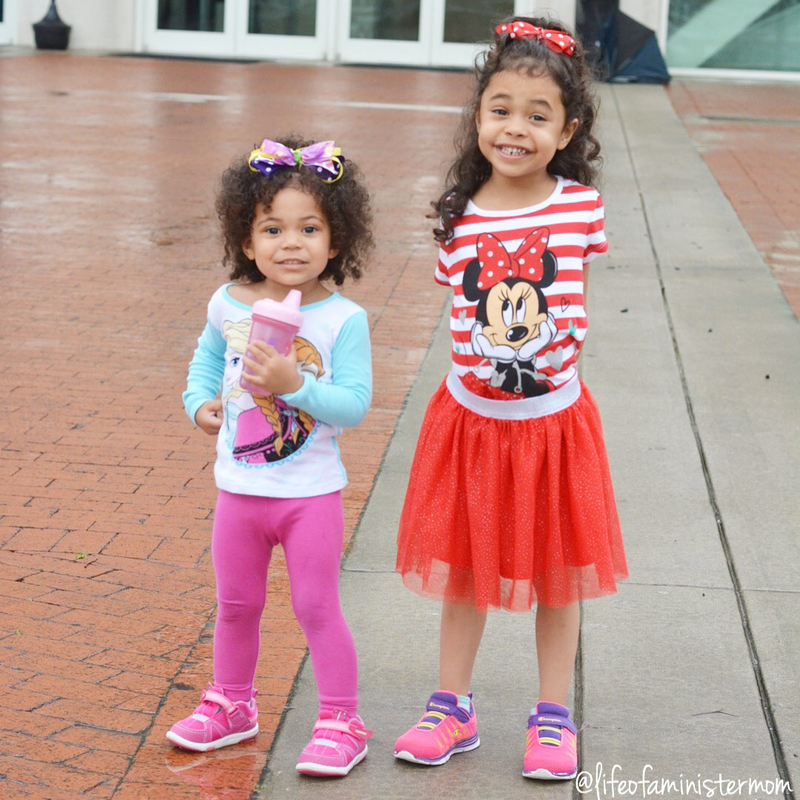 We kooove Disney on ice shows! Great family entertainment! Also, such cute pictures!!! Oh my gosh, it sounds like you guys had a blast! I love all the photos. I’m going to see if it’s coming to my state any time soon. Parker would love it! This sounds like such a fun event to go to! I cannot wait for my little girl to be old enough to go to something like this! Such a fun event! So cute! I need to take the boys soon! How fun!! I know all 3 of my kiddos would love this show! I’m so glad you guys had a great time! I still haven’t taken my little ones to Disney on Ice but I would love to someday. And oh my gosh, you have got to see Toy Story 3! You got some great shots!! We just went recently and my kids had a blast! Every child should get the chance to experience this show! So much fun! 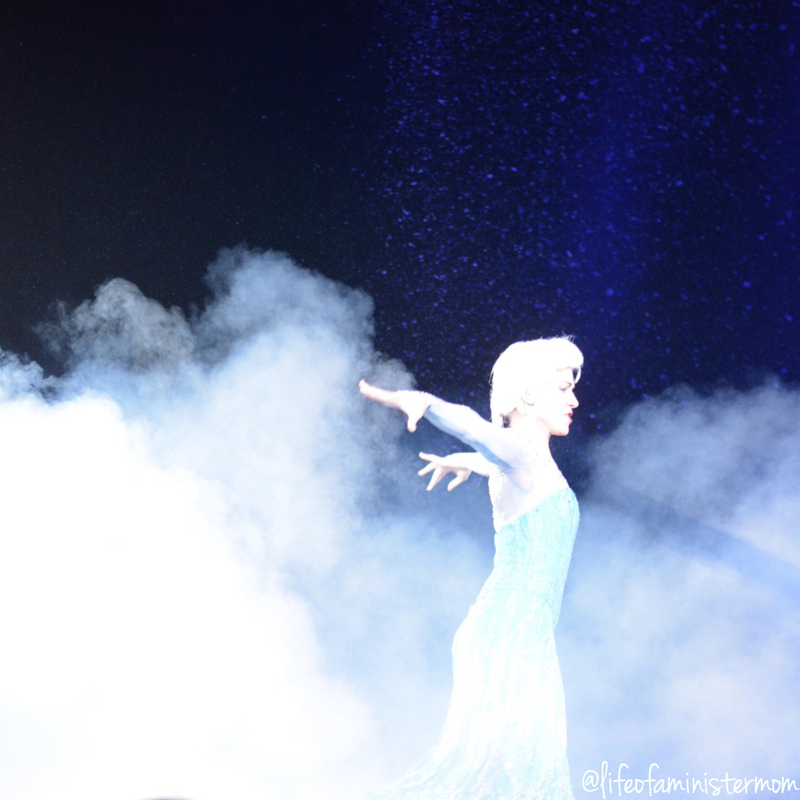 Disney on Ice is one of my absolute favourite shows to go to, it just makes you feel like a child! I went a couple of months ago and I took my niece and nephew. this looks like an absolutely amazing night! What a fun night out with your family! I went to a Disney on Ice show years ago when I was in high school and loved it! I can’t wait to take my own kids. This looks like so much fun! My son just went with his aunts and had a blast!